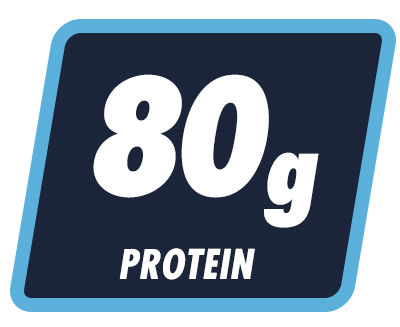 Features 80g of protein when mixed with 2 cups of skim milk which supplies fast, medium, and slow-digesting proteins. Size: Required Choose Options 7 lb. 12 lb. More Protein, Better Calories & Bigger Results! MASS-TECH®® supplies the macronutrients and musclebuilding ingredients you need to help you gain mass, size and strength! Whether you’re stuck in a frustrating growth plateau or you just have a hard time putting on size. MASS-TECH®® has all the musclebuilding power you need to pack on slabs of new mass! MASS-TECH®® is designed for active men and women who struggle to consume the daily calories required to build size, as well as those looking to increase their dietary protein, carbohydrate intake. It’s also perfect for athletes who are looking to break through their muscle-and-strength-training plateaus. Stack it with your pre-workout! On workout days, take it in-between or after training. 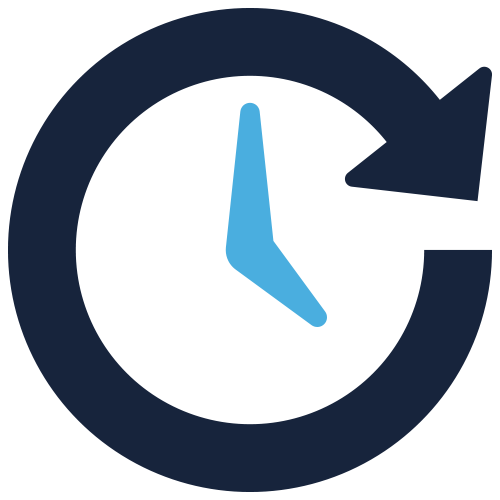 On non-workout days, take it between meals or first thing in the morning upon waking up. 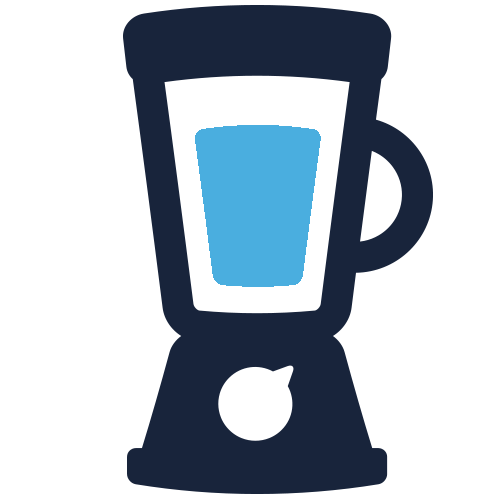 Mix 1 serving (5 scoops) with 16 oz. of water or skim milk and consume either in the morning, between meals or post-workout. If you find this is too much, you can consume 1/2 serving twice daily. MASS-TECH®® can be stacked with any MuscleTech product. Try it with a pre-workout like VaporX5™ Next Gen and Clear Muscle for a great hardgainer stack! MASS-TECH® is the massively popular mass gainer that has been helping hardgainers pack on mass for over a decade! MASS-TECH® has more protein, better calories & bigger results than other mass gainers! Start seeing the results from all your hard work in the gym – MASS-TECH® delivers the protein, carbs, and creatine you need to bulk up, pack on muscle, jack up your strength and finally make the kind of mass gains you’ve never experienced before! 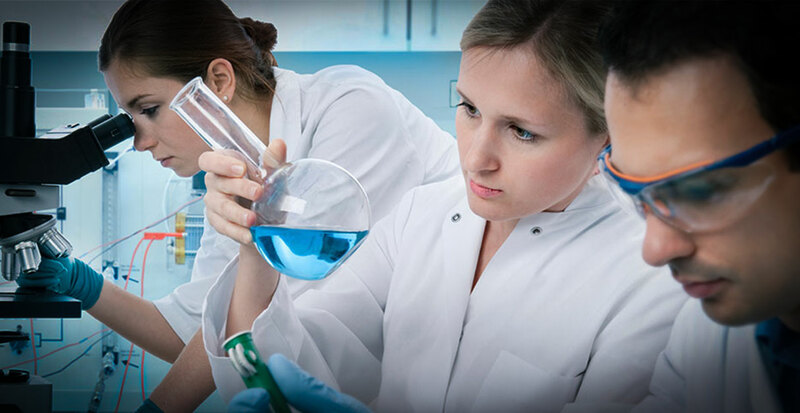 Based On Research At A Leading American University – Test Subjects Rapidly Added Mass! An 8-week study examined the addition of 2,000 calories (over 2,000 calories are found in 2 servings of MASS-TECH®® each mixed with 2 cups of skim milk) to a high-protein diet containing approximately 2,300 calories and a weightlifting program. On average, subjects gained 6.8 lbs. of mass, while control subjects gained 1.3 lbs. In the same study, test subjects gained massive size directly on their chest and arms. Subjects gained 1.2 inches on their chest and 0.5 inches on their arms vs. the control group, which only added 0.5 inches and 0.2 inches. Imagine how you’d look with extra size on your arms and chest! 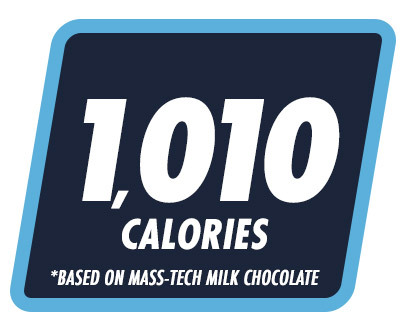 MASS-TECH® features 80g of protein when mixed with 2 cups of skim milk, which supplies fast-, medium-and slow-digesting proteins. The multi-phase protein system provides critical amino acids to the body at varying speeds for extended delivery of amino acids in the blood. 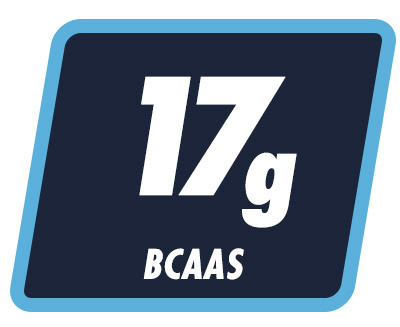 The formula’s protein dose when mixed with 2 cups of skim milk supplies a massive 17g of BCAAs and 8g of leucine, which help fuel your skeletal muscles, preserve muscle glycogen stores, and reduce the amount of protein breakdown. This powerful formula delivers a massive, 1010 calories derived from high-quality protein and quickly digested carbohydrates. It is the most versatile weight gainer available and can be taken once daily or split into two separate half servings. 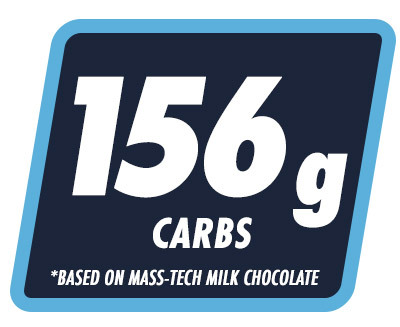 MASS-TECH® supplies 156g of carbohydrates when mixed with 2 cups of skim milk through a multi-phase carb complex to spike insulin, quickly shuttling creatine into the muscle, and promoting muscle glycogen replenishment. MASS-TECH® puts your body in an extreme musclebuilding state! MuscleTech® researchers work closely with some of the top protein-flavoring professionals in the world, and each flavor of MASS-TECH®® undergoes multiple rounds of internal taste tests to ensure we deliver the absolute best. The result is a great-tasting formula you’ll look forward to drinking again and again! 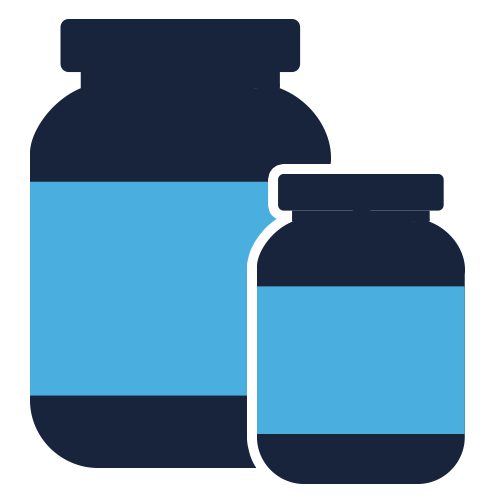 When you buy a protein formula, you’re probably assuming what they say is in the bottle is actually in the bottle. Unfortunately, that’s not always the case. MuscleTech is one of few companies who only partners with GMP compliant manufacturers (the platinum standard for manufacturing) and then personally audits them! This includes using an independent lab to test every product lot, to guarantee that what we say is in the bottle is actually in the bottle. We’re never surprised when it is, since we use a rare practice called “overages” to put a bit more protein in each scoop than we promise on the label.